I was born in the Philippines, but I have spent more than half of my life here in Atlanta. 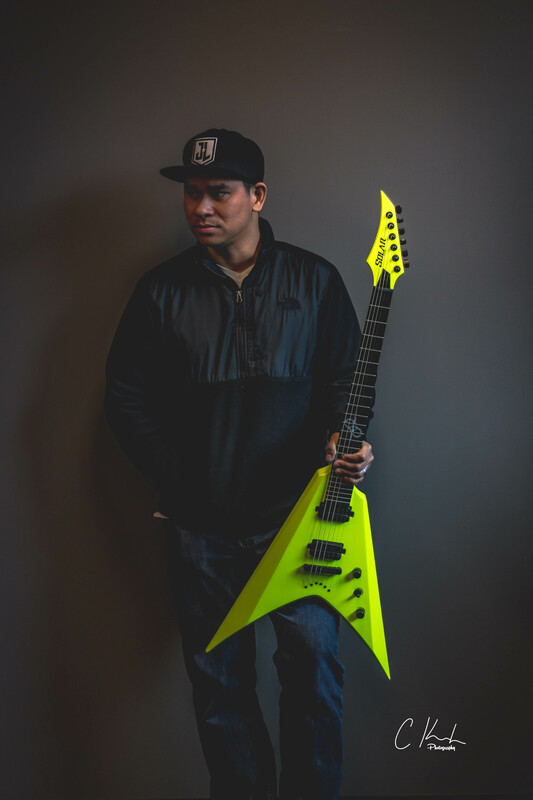 My musical journey started in the late 80s in the Philippines when I heard my brother playing the song “Master of Puppets” by Metallica on tape. Curious, I immediately asked my brother whose music it was. My brother and I eventually listened to heavy metal bands such as Slayer, Pantera, Anthrax and Testament. Since then, I learned to play the guitar. As my musical journey progressed, I started playing different genres from worship to metal. My musical interest gravitates more towards metal music. Currently, I am a worship musician in the Atlanta area. I am also presently working on my solo project and looking to release an album in late 2018. Solar guitars are so versatile. They are good for a variety of musical genres from heavy metal to worship. Thank you Ola!